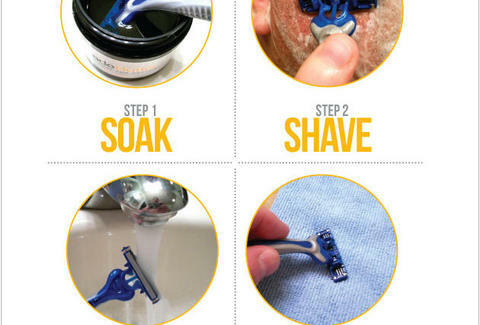 Hate spending a fortune on razors? Love things with butter in them? Then you're in luck, because not only does Blade Butter have butter in its name, but it's also a "nano lube" that harnesses "molecular filtration technology" to extend the life of your razor five-fold.